A wild finish to the third quarter sparked an offensive explosion in the fourth. Bayfield senior Hayden Farmer hit a 3-point shot in the waning seconds of the third quarter, but Monte Vista’s David Mascarenas banked home a 3 of his own at the buzzer to cut the Bayfield Wolverines’ lead to 44-39. 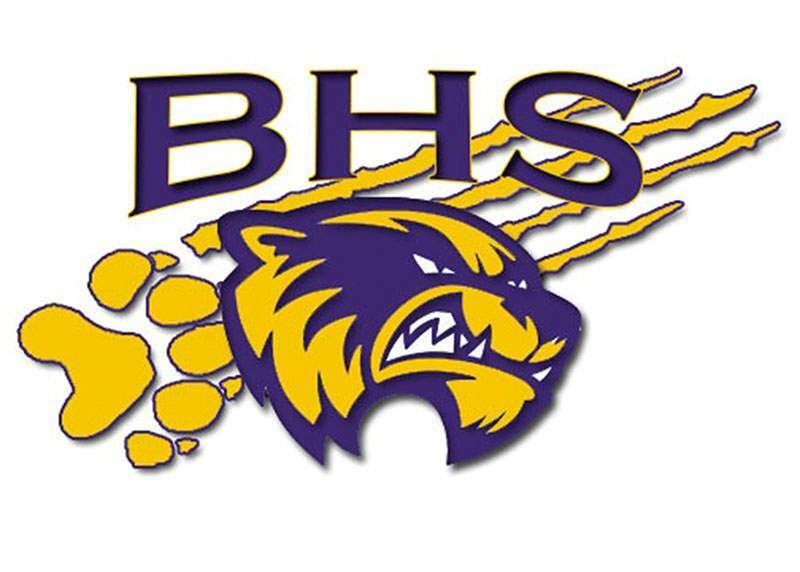 Each team scored 25 points in the fourth quarter, as Bayfield (7-4, 2-0 3A Intermountain League) held on for a 69-64 home win Thursday. Farmer scored 14 of his team-high 20 points in the third quarter, while Mascarenas finished with a game-high 22 points for the Pirates (4-7, 0-3 IML). Chandler wasn’t happy about giving up 25 points in the fourth quarter or after he saw his team go down 10-2 to start the game. Monte Vista led 16-10 after one quarter, but Bayfield took a 26-25 lead into halftime, as James Mottin blocked a Monte Vista shot at the halftime buzzer. Turner Kennedy, Ethan Morris and Keyon Prior all finished with 12 points for BHS. Kennedy hit back-to-back 3s in the fourth quarter to put BHS up 52-40 with 5:48 to play. Jarred Chavez had 12 points for Monte Vista, while Darrius Garcia added 11. The Wolverines will welcome No. 10 Centauri (9-2, 1-1 IML) at 7 p.m. Friday. Girls BasketballBayfield 57, Monte Vista 36The Wolverines stretched their winning streak to four games Thursday. Bayfield (5-4, 2-0 3A Intermountain League) held Monte Vista (3-8, 0-3 IML) to one made shot in the first quarter and built a 29-20 halftime lead. Potent defensive play led the way to a 57-36 win. Cayanne Carlson led BHS with 14 points. Maddy Oltmanns and Brooke Merchant each had 11, and Macee Schultz finished with nine. Third-ranked Centauri (9-2, 1-1 IML) will visit the Wolverines at 5:30 p.m. Friday, weather depending.